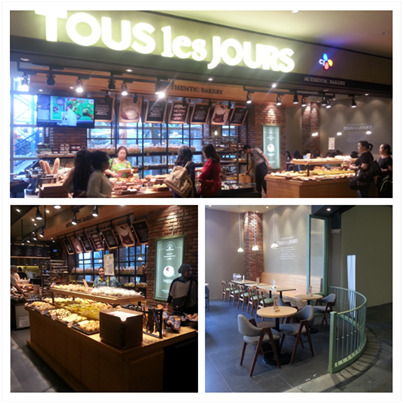 Browsing Category " Bakery "
Eric Kayser Indonesia is now opened in Plaza Senayan. 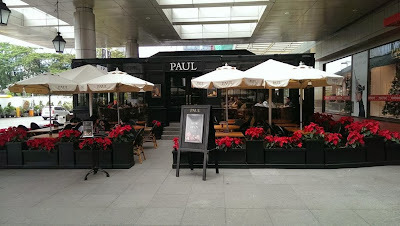 Just like Paul Bakery and Patisserie , it is an international French Bakery chain, very famous in France and in some big international cities (New York City, Tokyo, Singapore). 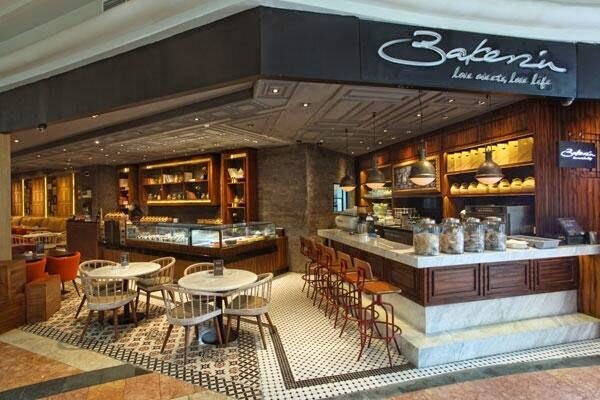 Now that Eric Kayser is in Jakarta, I can compare those 2, in order to know which one is the Best Bakery in Jakarta (and where to find the best baguette!). Oh La La Maison is an upmarket version of the Oh La La cafés. It is located in Mega Kuningan in the ground floor of Bellagio Mall. 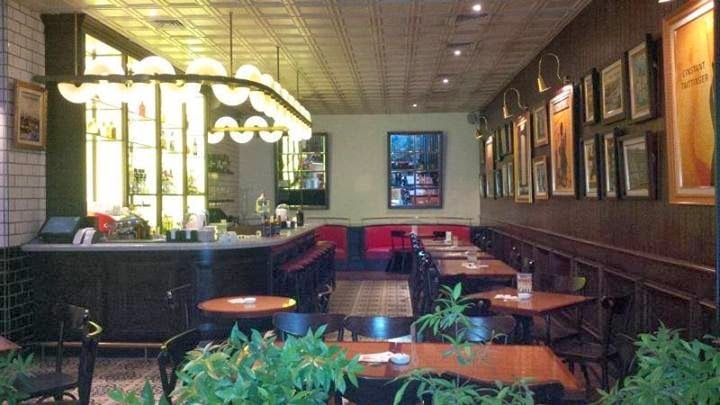 It serves mostly French food, French bakery and French pastries with some other popular Asian and Western dishes. The design of the place is not extraordinary but it is neat. It features a wooden parquet, decorative tiles and various pictures or paintings of France on the walls. I tried the Honey Dijon Chicken Baguette (72,000k++): The whole sandwich was good enough but the bread was very soft and unfortunately not tasting like a real French baguette. I also had a Chocolate Croissant (20,000++), which was really big and again, far from tasting like an authentic Chocolate Croissant in France. In spite of the disappointing food, I still enjoyed Oh La La Maison. 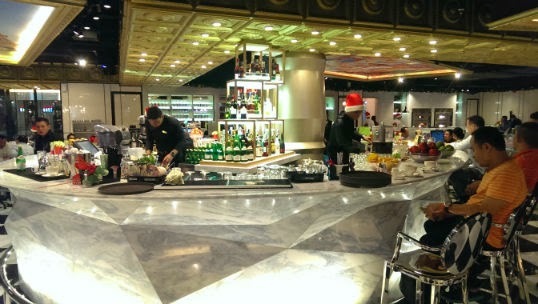 The waiters were very attentive and friendly, and the general atmosphere pleasant with good lounge music and a busy crowd. 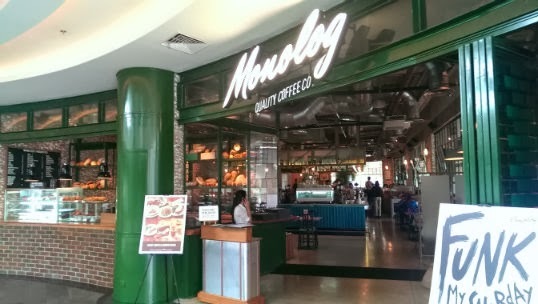 Monolog Coffee PIM Monolog Coffee Front Bakery Monolog Coffee Drinks Menu Monolog Coffee Food Menu Monolog Coffee Bar Counter I went to Monolog Coffee in Pondok Indah Mall. 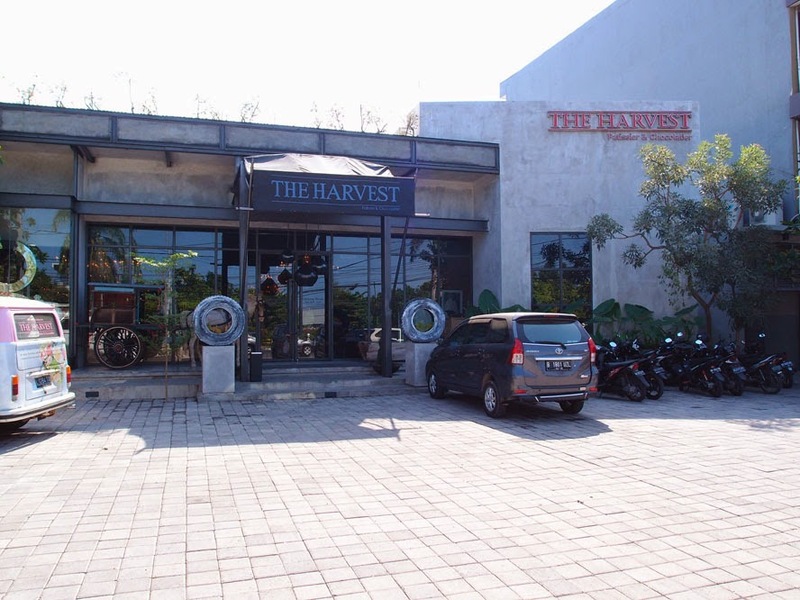 This Coffee place is located at the very end of "The Street", the Dining area of Pondok Indah Mall which closes at 12:00 PM. I have been attracted by a nice Bakery at the entrance with mostly Croissants and some American Pastries like Cheese Cakes or Carrot Cakes. 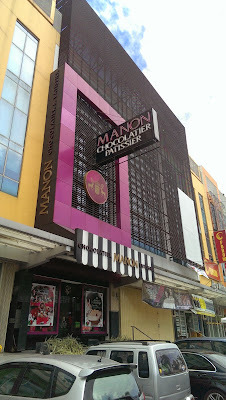 Manon Chocolatier Patissier is a Pastry and Chocolate shop located on Jalan Kelapa Nias Raya. I stopped by there looking for nice pastries. As you can see the shop facade is very attractive with large signs and shiny pink colours. This building facade is the best thing about this shop! NB: They also have a small shop located inside Mall Kelapa Gading 3. To be completely honest, I really think that this Pastry Shop is only about nice in-stores displays, shiny colours and nice packaging. I was really disapointed when I tried the pastries inside. 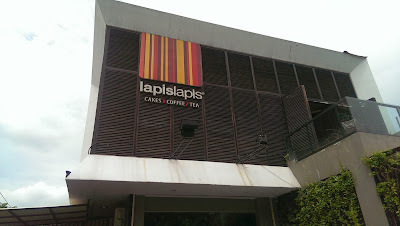 I recently discovered LapisLapis Sunter (multi-layers in Bahasa) located in the North of Jakarta (Jakarta Utara), near Kelapa Gading. 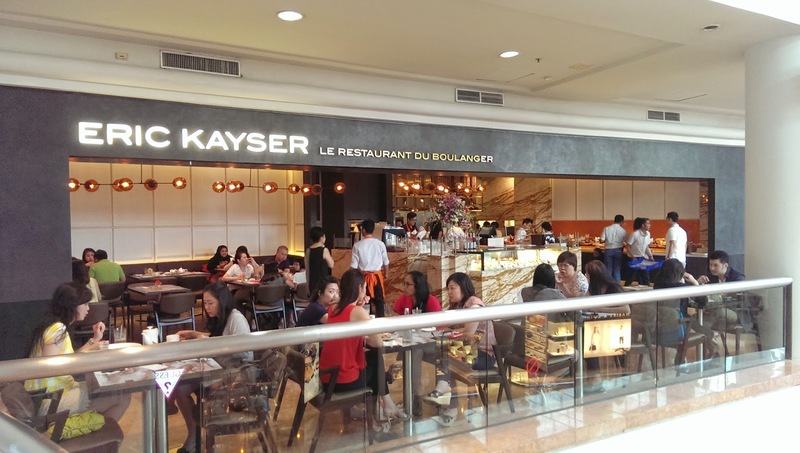 Let´s face it, Sunter is not a regular place to hang out for expats or food lovers, but if you happen to be in this area to grab a coffee or for lunch, I strongly recommand LapisLapis Sunter.